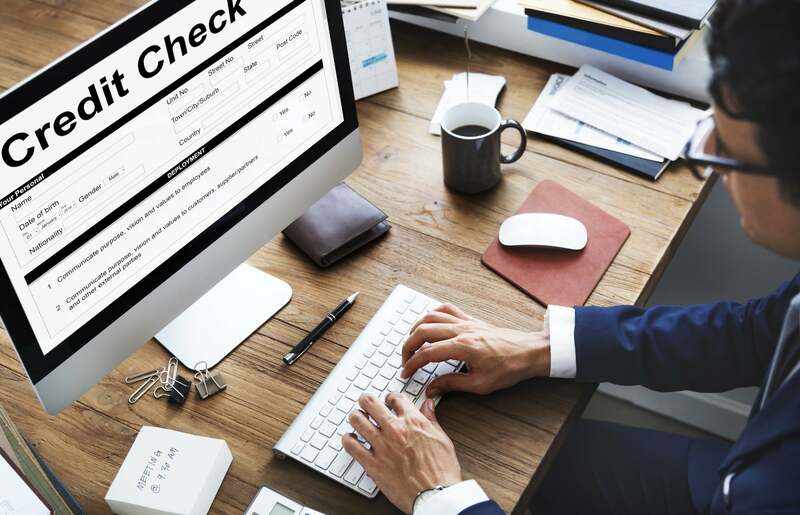 If you’ve ever applied for a credit card or a loan, you are probably familiar with the term “inquiry.” An inquiry is basically jargon for a credit check, which is when a company, institution, or some other party looks into your credit report. There are two types of inquiries you should know about: a hard inquiry and a soft inquiry. One of them can affect your credit. Let’s talk about the differences between the two types of inquiries and in what circumstances you would need either. We’ll also explore the additional impact too many hard inquiries can have on your credit score. Depending on the credit bureau, sometimes a soft inquiry will get recorded in your credit report. But the good news is that soft inquiries do not actually affect your credit score. However, hard inquiries will. Credit card issuers, banks, lenders, and other financial institutions perform a hard inquiry before approving you for new cards, mortgages, and other types of loans. Looking at the information in your credit report helps creditors know if your credit is in good standing and how much interest to charge. If you’ve got a clean credit report, your chances of being approved and paying low interest rates are pretty good. But there is one minor tradeoff: every time a hard inquiry is performed, you lose a few points from your credit score. It can vary, but most people lose less than five points, which isn’t significant enough to be concerned about. Hard inquiries don’t have a long-term impact on your credit. Unlike other forms of negative information, which can stick around for seven years, a hard inquiry only stays on your credit report for two years. Plus, it will no longer get factored into your credit score after the first year. There are certain circumstances, however, when hard inquiries do have more of an impact on your credit score. How many hard inquiries are too many? Multiple hard inquiries in a short amount of time can stack up and hurt your credit score. Let’s say you apply for five different credit cards in the span of a few months. You may be innocently shopping around for a good offer. But remember that every credit card application you submit will result in a hard inquiry. Not only do you lose a few points from your credit score each time, but the credit bureaus also take notice. Too many applications for “new credit” can be a red flag, signaling reckless spending or financial trouble on your part, and resulting in a ding to your credit score. It’s better to space out your applications for new credit by several months to give the hard inquiries time to fade from your credit report. In the event you notice inquiries on your credit report and don’t understand what they mean or where they came from, check with a professional credit repair service. These credit experts can help you understand your report and address any errors to keep them from further impacting your credit score. This entry was posted in Credit 101 and tagged credit card, Credit Repair, credit report, hard inquiry, soft inquiry. Bookmark the permalink.